There is a large and vibrant Portuguese community in Luxembourg, so it’s quite normal that you’d find Pastéis de Nata in local bakeries. 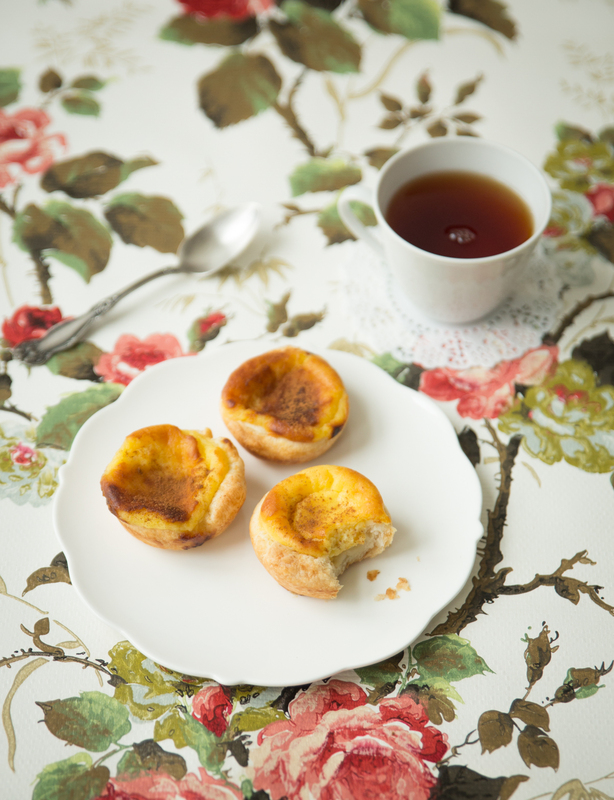 Yet, Pastéis de Nata are a serious rival for the Luxembourg Aachtchen danish – both are flaky, buttery pastries that encase a lovely vanilla pudding. My version of these Portuguese treats comes with a fruity little twist: a dollop of apple compote nestled underneath the custard, at the bottom of the tart case. You can watch me make these Pastéis here. Combine the egg yolks, sugar, vanilla sugar and cornstarch in a bowl and mix. Slice open the vanilla bean, scrape out the seeds and put both into a saucepan with the milk and the cream. Gently heat the liquid until nearly boiling. Remove the vanilla bean. Slowly pour the hot liquid into the egg mixture, whisking vigorously in order not to curdle the eggs. Pour back into the saucepan and put over a medium heat, stirring constantly, until it starts to thicken and covers the back of a spoon. Pour the custard into a bowl and leave to cool for 1 hour. After 1 hour, preheat the oven to 200°C fan. Grease the holes of a muffin tin and refrigerate until needed. 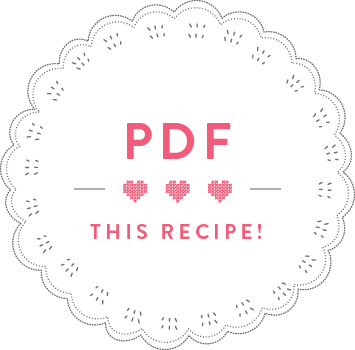 Unroll the puff pastry and dust with 2 tablespoons of icing sugar, distributing the sugar evenly over the puff pastry disc. Roll the puff pastry back onto itself and cut into 10 slices. Place the pastry slices cut-side down on a piece of baking paper, cover with another piece of baking paper and roll into discs big enough to line your muffin holes. Line the 10 muffin cases with the pastry, pricking the base with a fork. Put 1 teaspoon of apple compote into each puff pastry case, then top with custard, leaving a 1cm margin below the top as the custard will rise significantly in the oven. Bake the pastries in the preheated oven for 25 minutes. Take them out of the muffin tin and leave to cool on a wire rack. When cool, dust with cinnamon and serve at room temperature. TIP: The tarts will keep in an airtight box for up to 2 days. If they soften, crisp them up in a medium oven for 5 minutes.